123 videos in one playlist, just for you. 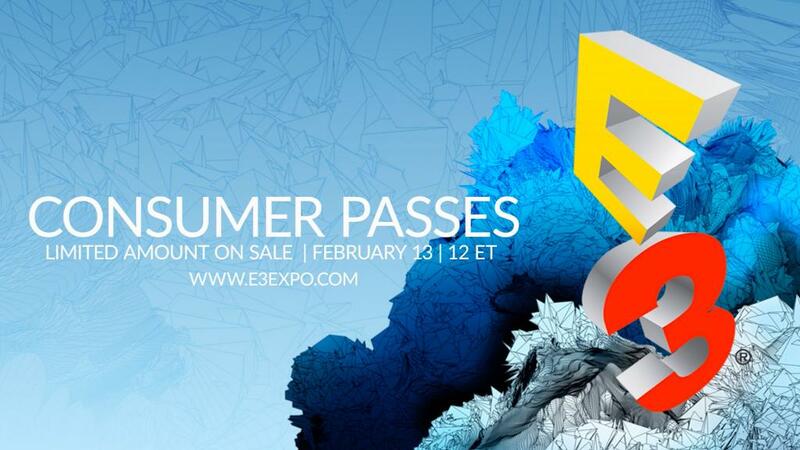 E3 is the world’s biggest gaming event. It takes place between 13 to 15 June in Los Angeles, California. Only industry folks are invited to the event, but this year it’s opening its doors for the public. Everyone interested in attending can buy tickets online starting Monday 13th February. They go for $250 and $150 for those that purchase them on that date. Total, there will be 15 000 available and the fans can visit panels or test games on the showfloor just like at Gamescom or PAX. For those who weren’t there and for those who want to re-live it.